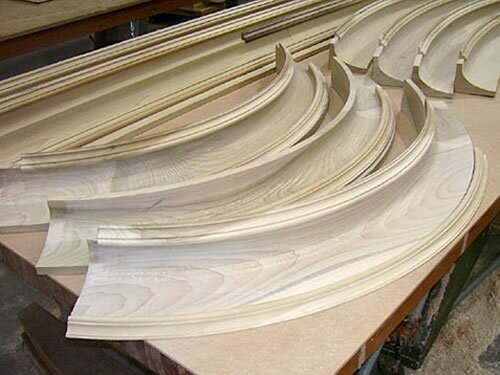 Building Centers - Customers - Wood Components offers quality curved and arched moldings, lineal trim, and specialty millwork for commercial contractors and home builders, plus wood and plastic OEM parts and components for manufacturers of machinery equipment. Why would a building center establish a relationship with a custom millwork shop like Wood Components? Quite simply, the products and services from Wood Components offer building center customers a whole array of choices without any additional asset investment. Homeowners and builders are looking for sophistication and uniqueness. It is nearly impossible to stock or have immediate access to the myriad of specialty items that meet their needs. 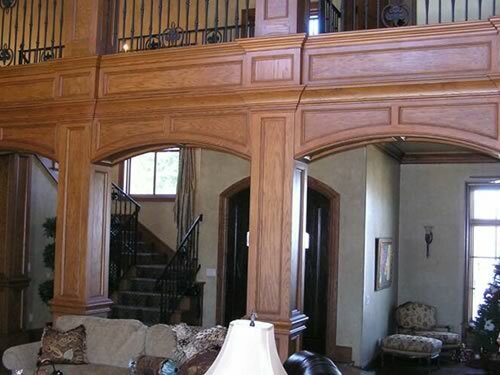 As a custom millwork provider, Wood Components can be your partner in meeting those demands. Our expertise can turn ordinary into something special. Our profile library now contains 600 knife combinations and we continue to add profiles every month. If you have contractors who specialize in remodels or historic preservations, we can match existing profiles with ease. 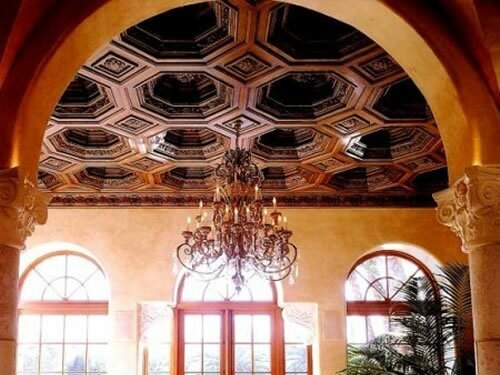 Our arch millwork shop produces the finest arched and curved millwork products in our region. With careful attention in the lamination process, the finished product has the appearance of steam-bent wood and nearly invisible glue lines. The profile can match the chosen casing profile unlike the limited offerings from many window manufacturers. 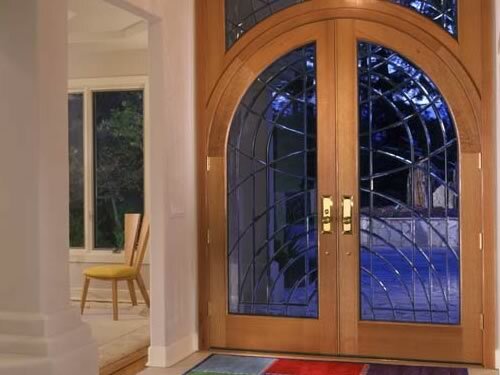 Another benefit of collaborating with Wood Components is that we have an excellent assortment of top grade hardwoods either on-hand or available in a matter of days. You have access to a larger variety of hardwoods that can complement the complete package for your customers. Our professional staff can easily integrate with your project planners and sales personnel. We know that satisfied customers will return with additional business, and they will inform others to do business there, too. Wood Components is a service-oriented organization willing to be the extension of your own business. Contact Wood Components and see how we can make your business more successful through our extensive products and services.